Map showing location of Wairakei Terraces . Use the controls on the map to zoom in and out. 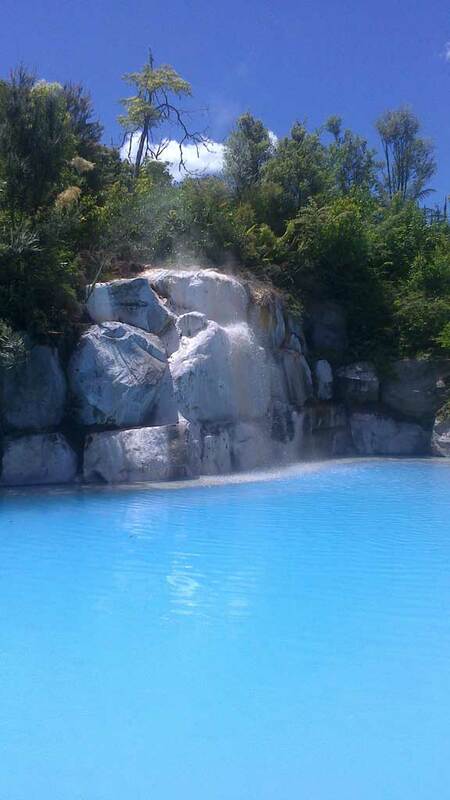 Best hot pools I have ever been to. 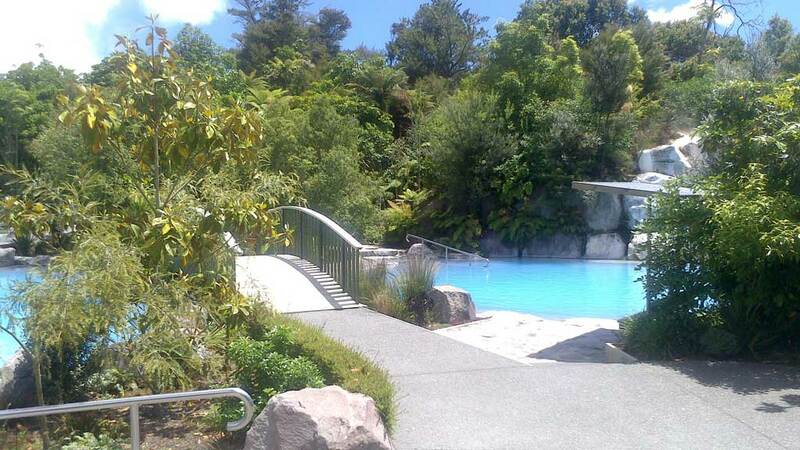 Don't quite get why people reckon the place is pricy, it's only $25/adult whole day, is this pricy? 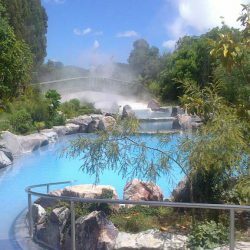 certainly not compare with Polynesia Spa and most of hot pools in Rotorua. 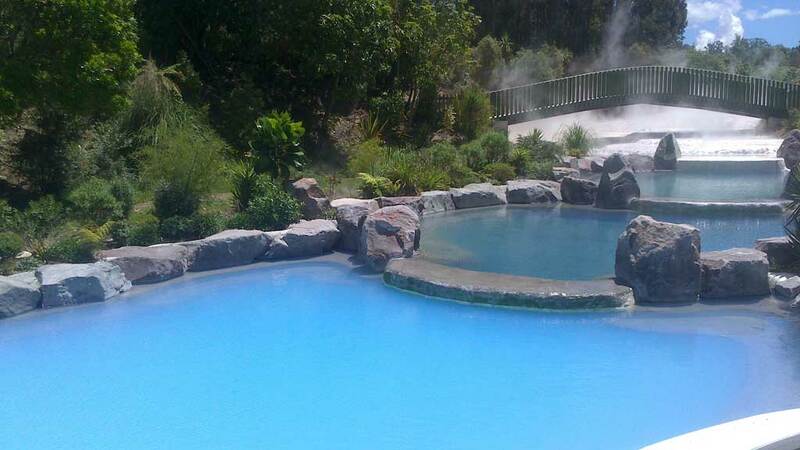 I just back from Wairakei Terraces today, fabulous experience, absolutely hidden treasure! We went to earlier morning around 9:15am, only 6 people inc. us in the pools, the pool surrounded by bushes and stones, quiet and beautiful, there is small waterfall in one of the pool, sit near around the waterfall to feel water dropping and the heat is amazing. 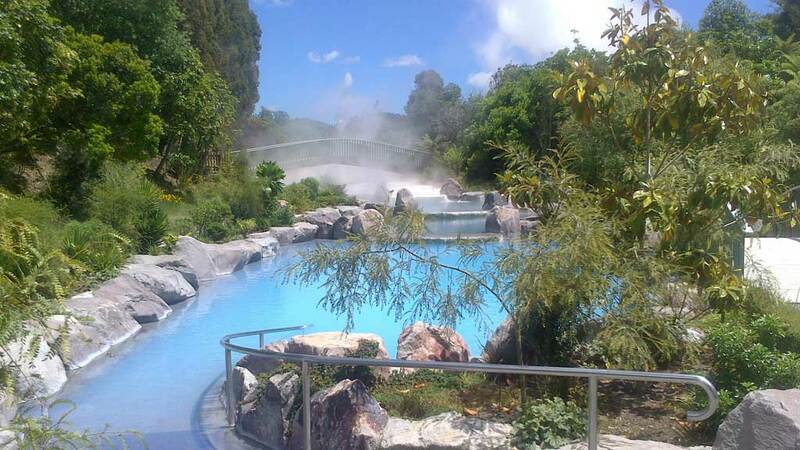 Definitely a must-go place for hot pools. 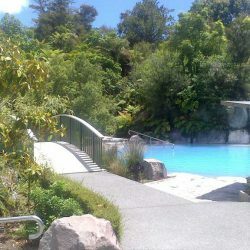 There is Wairakei resort 500 meters away, looks like a good place to stay over night, might try next time. 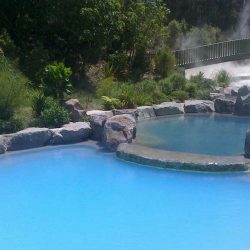 Absolutely awesome pools so relaxing, clean facilities and friendly staff. 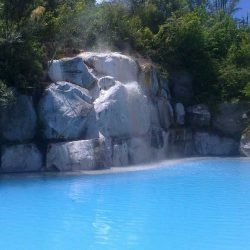 Lovely pools, quiet surroundings, very clean, amazing water, the slightly higher price keeps the riff raff and young kids out, which suits me! 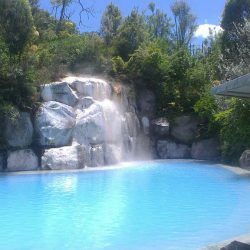 The top, hottest pool is way to hot, to the point of being unbearable, I would suggest they maybe adjust the flow or introduce some recirculated cooler water from the lower pool. The café was also closed which was disappointing because I was very hungry, they do have cold drinks however. 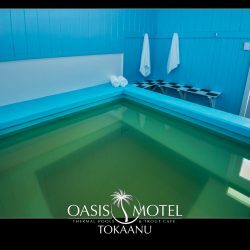 I also think for the higher than normal price, the thermal walkwayterraces should be included, not a separate cost, or at least a discount if you already paid for the pools. Overall a very enjoyable day and I will return for sure!! This place is so pretty. There are three pools, the largest is the coolest, and then there are two progressively hotter pools. 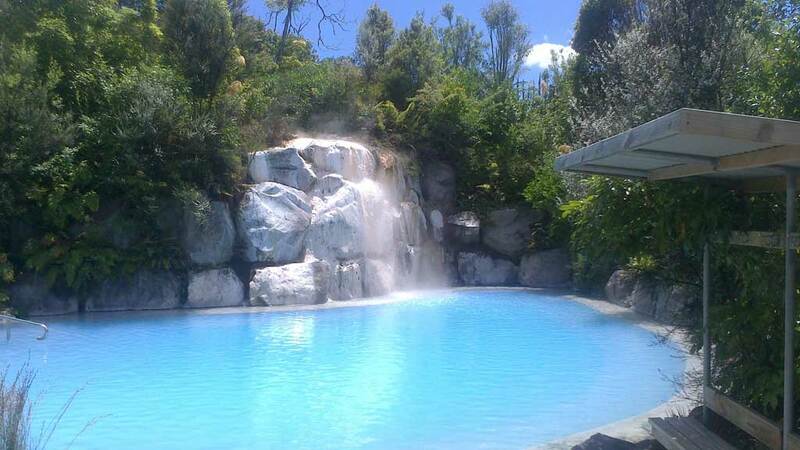 The top pool was too hot for me to get in. The only reason I didnt give it a 10 is that it is quite pricey, but it is the nicest surroundings of any of the stylish commercially developed pools I have been to, the terraces are amazing, so it is worth the money.